Larry’s Country Diner is a one of a kind variety show hosted by Larry Black. The down-home program takes place in an old-fashion diner setting. Larry sits behind a counter by the cash register where he holds court. Each episode features regular characters including Keith Bilbrey, Sheriff Jimmy Capps, Renae The Waitress and avid church gossip, Nadine, along with special guest appearances by country music artists of yesterday and today. 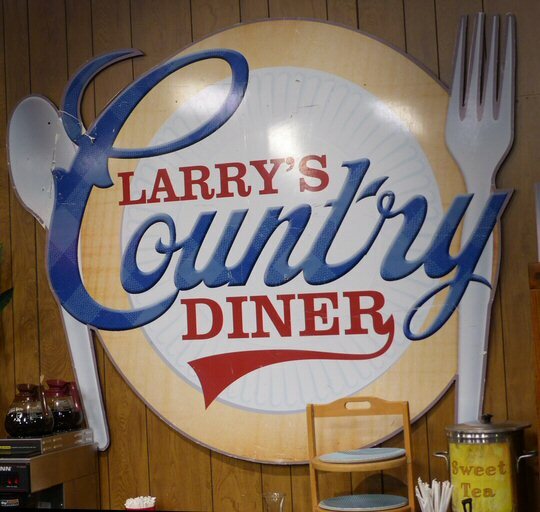 Since its initial airing on August 3, 2009, Larry’s Country Diner has produced over 200 episodes and has become one of the most popular shows on RFD-TV with 1.6 million viewers monthly. The cast of Larry’s Country Diner. Actor and DJ Larry Black is the son of a preacher. His rich baritone voice was ideal for a career in radio. At the height of his popularity Larry’s radio show aired on 125 stations nationwide. Now based out of Nashville, Tennessee Black is the producer of Larry’s Country Diner and its equally nostalgic companion series Country’s Family Reunion that give folks longing for the homespun days of Hee Haw new options. On Tuesday July 18, 2017 a series of Diner shows were taped in Music City for future release. The morning slot started with Tim Rushlow followed by Tony Jackson then Bobby Bare. The day concluded with the legendary Oak Ridge Boys whose distinctive energized four-part harmonies have topped the country and pop charts earning the Oaks Grammy, Dove, CMA, and ACM awards and garnered them a host of other industry and fan accolades. Followers of the TV show can attend tapings. There is an option to sit in the actual diner where real food is served as Larry chats with sponsors, staff and stars. Cast members and Larry’s guests are sometimes available for meet and greets before and after each episode. Since Larry’s Country Diner tapings are popular there is a process which is good to know if you are one of the many fans coming from different parts of the United States. How it works – contact Larry’s Customer Service number at 1-800-820-5405 to be put on a waiting list. Names are added chronologically based on when a call or email is received. Larry’s people will contact you and offer you several available taping dates in which you can choose from. Tickets are free! If one of the dates works with your schedule then they will send you further information on show times, scheduling, seating assignments and the TV studio location. We had the pleasure of attending The Oak Ridge Boys segment. After sharing a scripture Larry played a clip of Elvis’ “Jailhouse Rock”. Black asked the Oaks where were they when they first heard that song which led to a discussion about music including what the Boys are currently working on which is a retro-rock gospel record. Between the interviews The Oak Ridge Boys performed a number of spiritual tunes along with the popular “Elvira”. 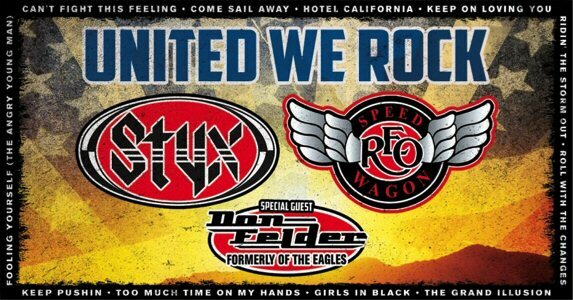 They finished with what they described as a happy song about losing a loved one which makes sense when you believe. 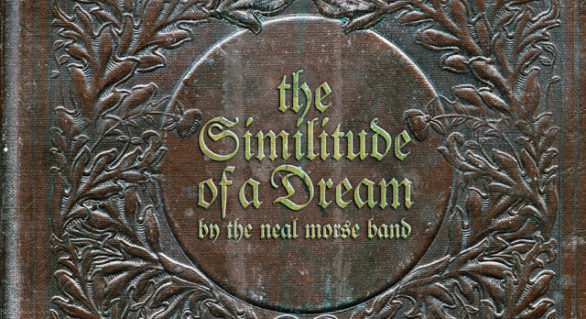 It was a moving multi-part harmony piece suggesting that each person in heaven is a new star being born. 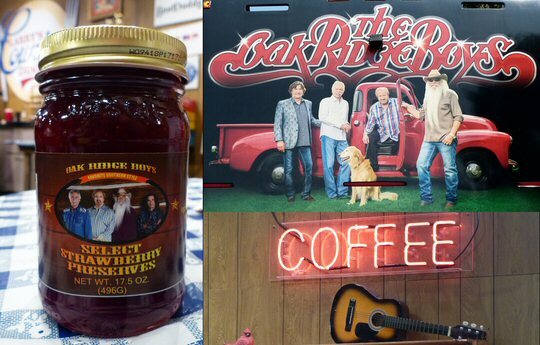 In addition to a meal folks were given treats from The Oak Ridge Boys who currently have their own line of jalapenos, preserves and syrup. So now these Country Music Hall of Famers who brought gospel to contemporary country music can call themselves a jam band, too! 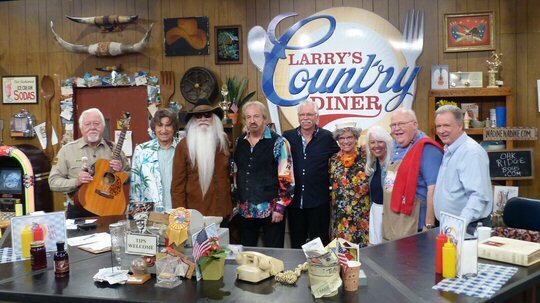 The Oaks show will air later in 2017 but in the meantime Larry’s Country Diner continues to entertain millions of viewers monthly with its live-to-tape performances with top level musicians. Commonly featured artists are: Bill Anderson, Jeanie Sealy, The Statler Brothers, Jimmy Fortune, Lorrie Morgan and many more. 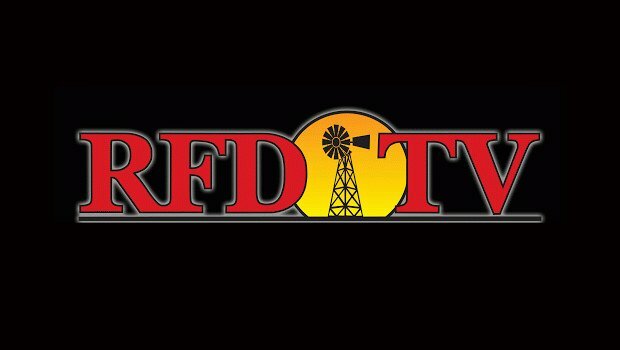 So tune into Larry’s Country Diner on Thursdays at 7 p.m. CT and Saturdays at 10 p.m. CT on RFD-TV. The Oak Ridge Boys are now a jam band.